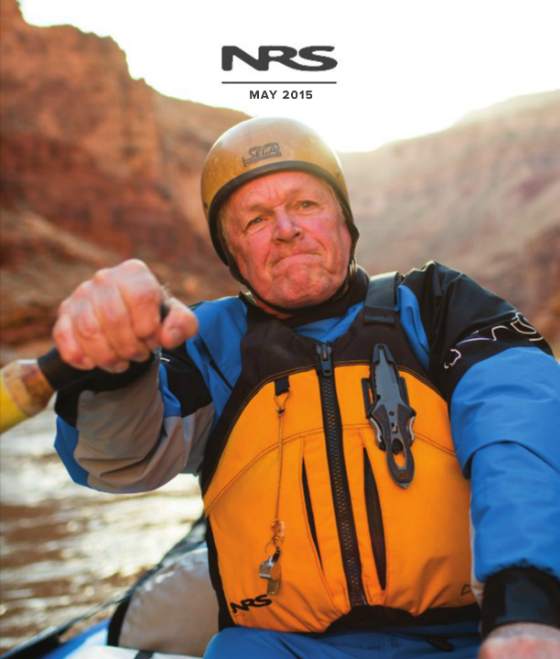 In a candid look at his whitewater roots, Woodward takes you back to the time when his paddling skills were still trying to catch up with his enthusiasm for exploring wild rivers. 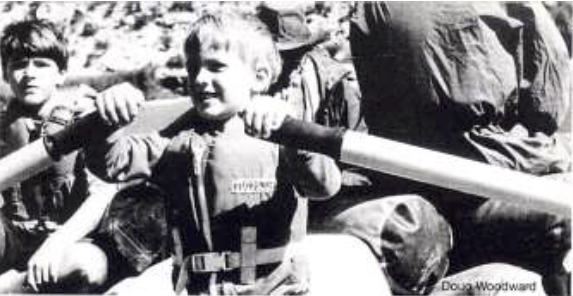 The author came of age in the day when building your own boat was more the rule than the exception, and was responsible for introducing scores of fellow paddlers to the process. Wherever Waters Flow is a journey in itself back through the river mists of yesterday — It was a time of boats built in basement workshops, resin tracked on the carpet and stuck to the telephone; old schoolbuses that couldn’t possibly make it across the country loaded with canoes, kayaks and the shenanigans of eager Explorer Scouts that could; first descents and unexplored rivers. 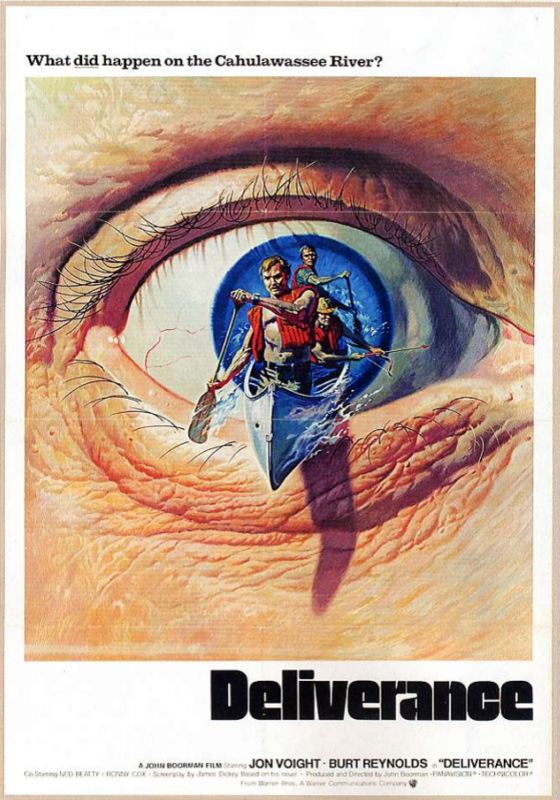 As he becomes a competent boater, his story moves on to what it was like to kayak the Youghiogheny in solitude, the daring rescues by CCA paddlers on the Potomac River, and his early kayaking run of the Grand Canyon at a time when there was no wait for a permit. 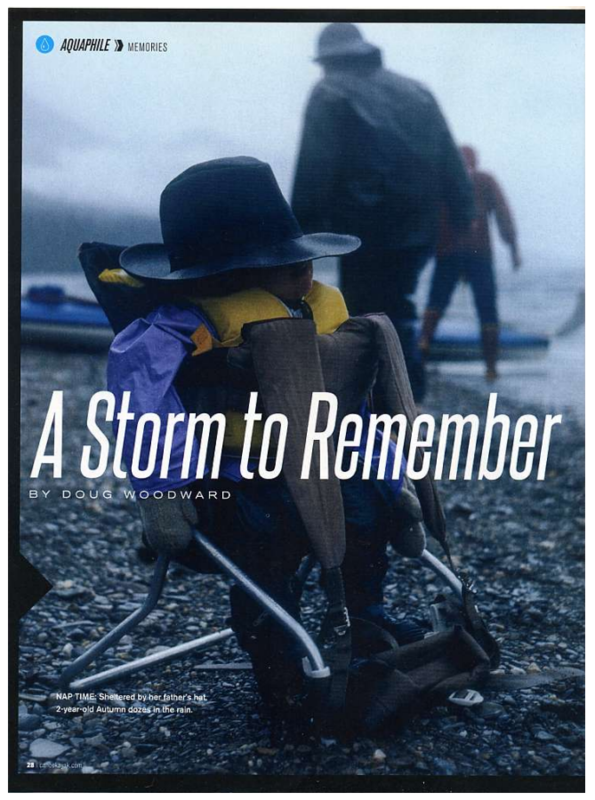 Glimpses of the paddling history of other boaters are interwoven with Woodward’s own story as the author pays particular attention to accuracy of detail in his memoir. Woodward brings you the inside story of the filming of Deliverance, from his perspective as an advisor and stunt man. 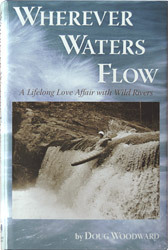 He relates how he dipped his paddle in the wave of boating fever by co-founding Southeastern Expeditions river guide service, the humorous misadventures of the early raft guides on the Chattooga, the coming of age of the outfitters, the tragedies of the early lives lost on the Chattooga River, and several of his own close brushes with death. A look to the river’s edge, and Woodward realizes that we could be loving the rivers to death, and takes action. 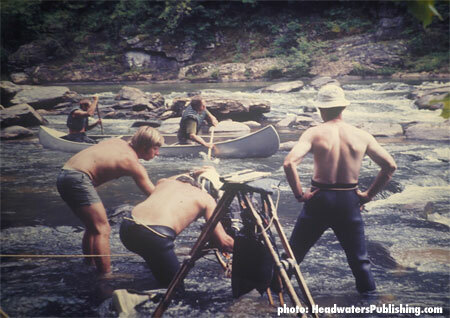 He paddles several times with future President Jimmy Carter, including Carter’s daring open canoe run of the Chattooga’s formidable Bull Sluice Rapid. He shares river trips and memories of his family explorations of pristine rivers in the Yukon and Alaska with our lawmakers, encouraging policies to preserve both the rivers and the recreational opportunities. …Once the only paths into uncharted territory, rivers can still carry you away from highways, noise and people, feeding your soul with the solitude so rare in today’s busy world. Certainly, raging rivers in remote country offer their share of risk and danger but, Woodward would tell you, that is what makes life a true adventure. 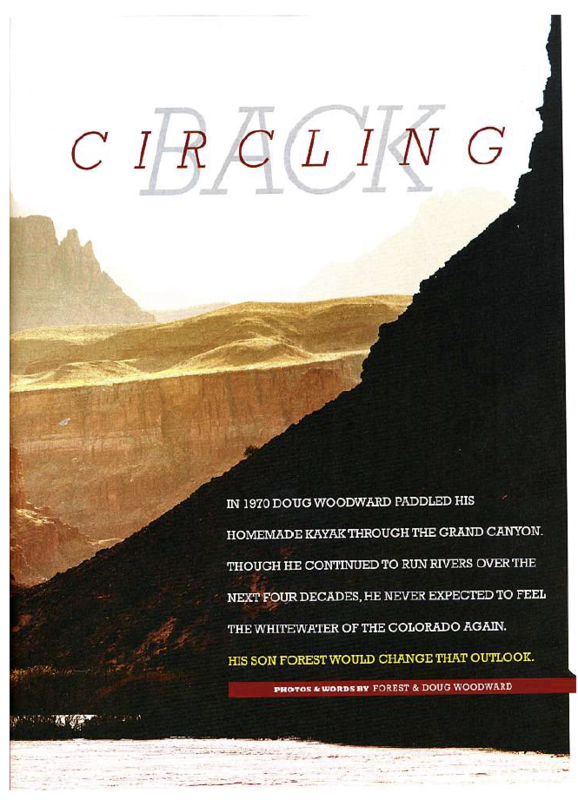 from National Outdoor Book Awards. 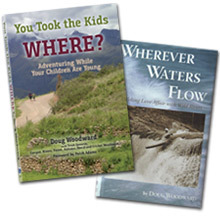 Headwaters Publishing is committed to preserving ancient forests and natural resources. We elected to print Wherever Waters Flow on 50% post-consumer recycled paper, processed chlorine-free. Headwaters Publishing made this paper choice as a participating member of Green Press Initiative, a non-profit program dedicated to supporting authors, publishers and suppliers in their efforts to reduce their use of fiber obtained from endangered forests. For more information, visit the Green Press Initiative website.